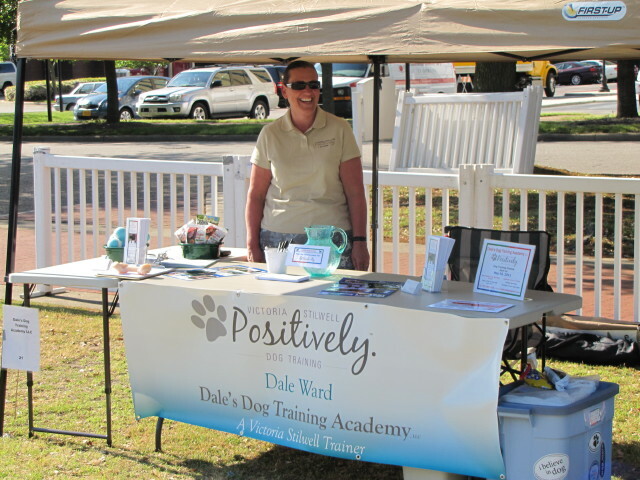 The Portsmouth Humane Society’s Cause for Paws was a great event. 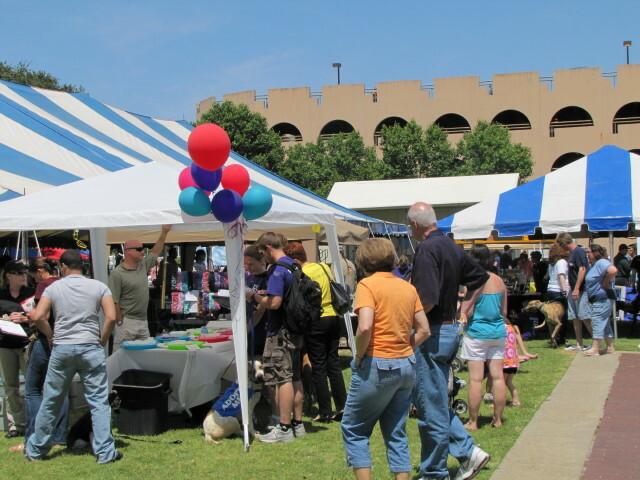 This fundraiser is held annually in downtown Portsmouth, VA by the waterfront. It attracted lots of people and their four legged companions. The setting was beautiful, the weather sunny, and the wallets open. 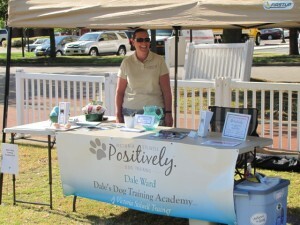 The PHS raised over $29,ooo for the animals! Congratulations to all who worked so hard. It was really fun to be there with you all.